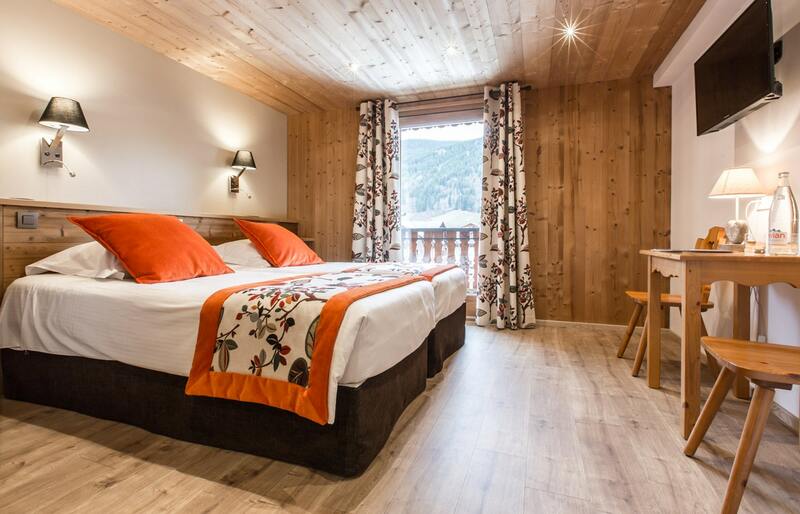 From single to quadruple, Hotel Les Bruyeres offers 22 spacious rooms, all equipped with bathroom and toilet. Comfortable rooms with “mountain spirit”, and a balcony to enjoy the view of the surrounding mountains. How would you like to stay with family or friends in Morzine? Find out more about our rooms and don’t hesitate to contact us for more information. A moment of relaxation to Simply take time out for you! Skiing or mountain biking to discover Portes du Soleil, hiking, water activities… the mountain offers an abundance of activities for the whole family! 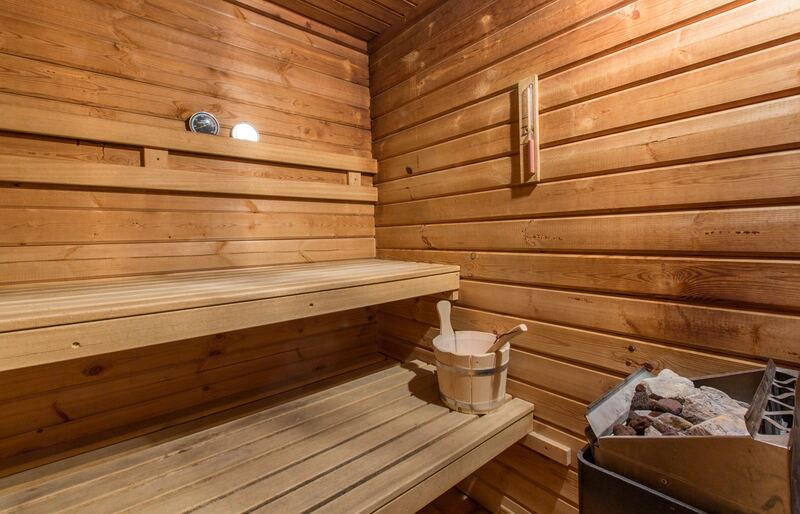 After a day full of excitement, Hotel Les Bruyeres offers a relaxation area with a swimming pool (covered and heated in winter), a sauna, a games area: enjoy a break and a time that is just for you to let yourself relax. Enjoy "real living" In Morzine! 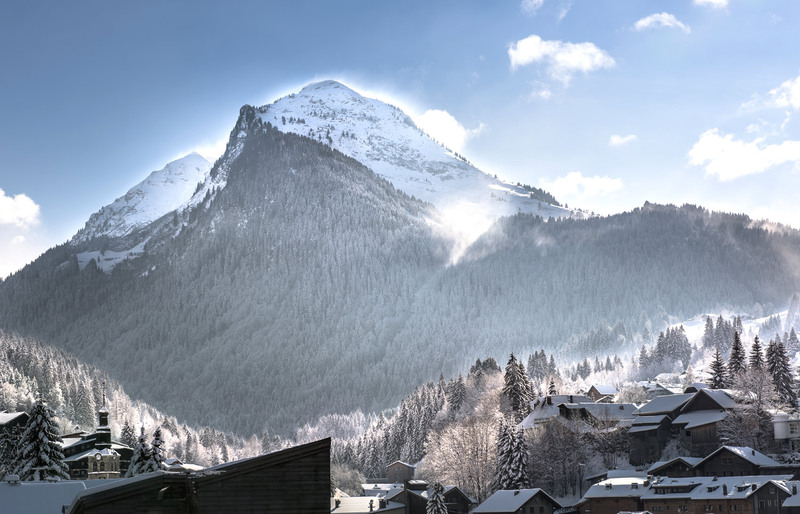 Mountain lovers meet in Morzine, where getting away from it all is made easy with a whole range of sporting activities, entertainment and events… all with a stunning backdrop! Skiing, mountain biking, hiking, whitewater rafting, ice skating, adventure trail hiking: special times to be enjoyed with family or friends. You will also appreciate the resort for its calmness, its heritage: it is an authentic village that has managed to preserve its “mountain spirit” over the years!